Michael S. Burke, CEO and Chairman of AECOM, met students, staff and faculty of Vanderbilt University’s School of Engineering. At more than 132 years old, the Vanderbilt School of Engineering has an incredible heritage, innovative engineering programs and esteemed alumni including many who work at AECOM, like Lindsay Moschler and Bill Snow. "Whenever I’m asked to engage a group of students, it can be a bit challenging. What do you say to a generation that is more globally and technologically sophisticated than my generation or any others?" says Michael. What drew Michael to AECOM more than a decade ago, and what drives him today as Chairman and CEO, is AECOM's shared purpose and vision as a company: to build a better world. 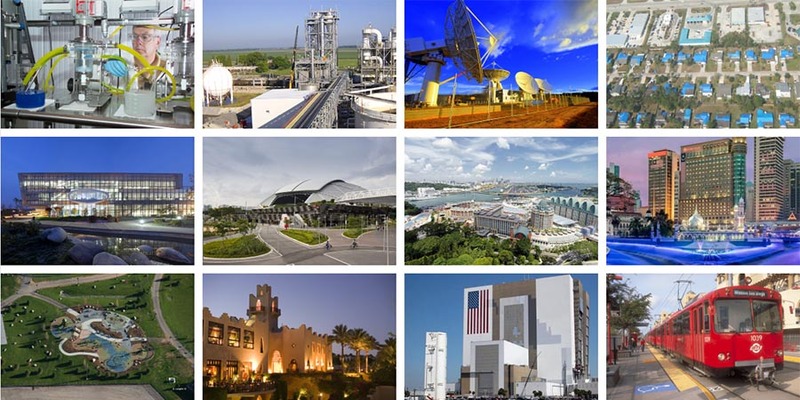 AECOM is always looking beyond the horizon to what’s possible with the infrastructure we deliver. 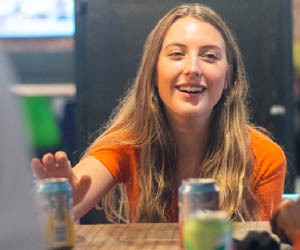 The people at AECOM challenge themselves every day to see how they can apply they different skills, diverse perspectives and experiences, to solve some of the world’s most intractable problems. 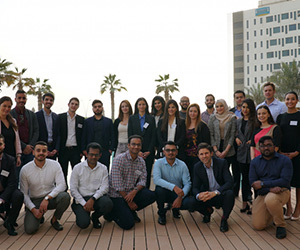 And how AECOM can continue to transform communities and improve lives every single day"
This was the message that Michael shared with this group of young leaders. "It’s not about the hardware and software of tomorrow; it’s about what’s inside each of them," adds Michael. "I challenged them to ignite their passion; to dream big and think beyond to make a big difference; and to enroll and lead others to collaborate on solutions to tomorrow’s complex challenges. "In the coming years, there will be greater challenges that the engineering sector – and our world -- must address. We need big thinking, sophisticated skills and new ideas. We need the best their generation has to offer. Because I’m counting on them and others in their generation, and so is the rest of the world." Michael also shares the strategies and achievements that AECOM will commit to in the coming years to encourage diversity within the workplace and to build a better world. 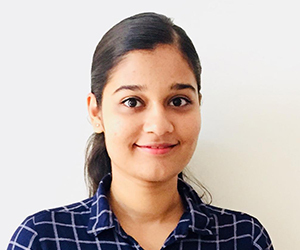 The first is its people: AECOM is also passionate about creating a workplace in which women engineers, planners and other professionals choose AECOM to share their talents. AECOM inspires students to study and work in infrastructure, and it focuses on recruiting and retaining women, veterans and regional/local minority groups. 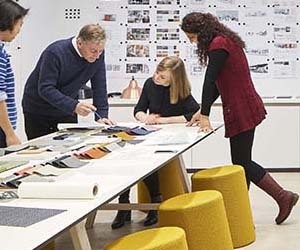 AECOM also aims to create a sense of belonging for its people that feels inclusive and engages the heart and the mind in a respectful work environment. AECOM's further strategy is to deliver effective learning opportunities, such as Unconscious Bias, Inclusive Leadership and Respectful Workplace training, while also reassessing and evolving company policies, procedures and practices. Finally, AECOM leverages the diversity of its people to lead in the infrastructure marketplace, which includes ensuring our business partners and clients share the company's views on diversity and inclusion. 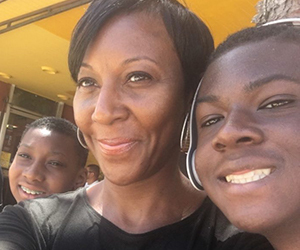 Karen Britton, a chartered civil engineer, left AECOM to focus her attention on raising a family. 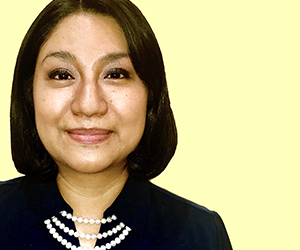 Years later, Karen joined AECOM in a part-time position as a principal engineer, working two days per week. This arrangement allowed her to find the right balance between work and family. At work, Karen quickly found herself coaching and mentoring junior colleagues and helping them develop their own technical skills. Today, Karen works as a technical director with responsibility for a large airport expansion project in the United Kingdom. 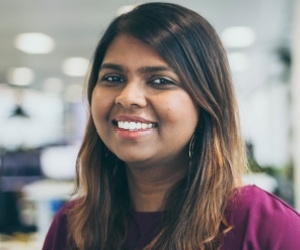 Because AECOM helped Karen work flexibly with tailored projects to suit her skills and situation, she wanted to help others have the same opportunities and support. Karen developed a training workshop designed to help women build confidence. 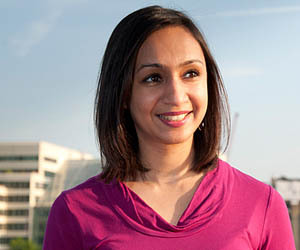 To date, the program has helped more than 100 women at AECOM. 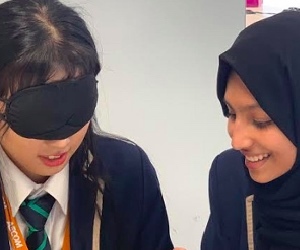 Karen also developed the “UK Imagineers” program, which aims to motivate schoolage children, particularly girls, to consider engineering as a career. Her work was recognized when she received Highly Commended distinction as a Business Culture Ambassador at the 2018 United Kingdom Business Culture Awards. "We couldn't be more proud," says Michael. "It is stories like these that inspire us at AECOM to continue on our way, creating a sense of place that elevates our people and our company." AECOM is well recognised as a top employer. 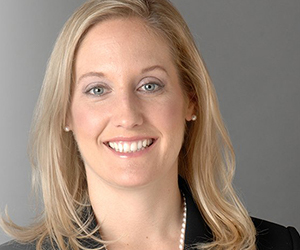 In 2015, AECOM set a goal of doubling the number of women in leadership by 2020. In an industry that has historically done a poor job of hiring women, let alone promoting them into mission-critical roles, AECOM has increased women in its leadership ranks by 30 percent over the last three years, while focusing its recruitment efforts at all levels. 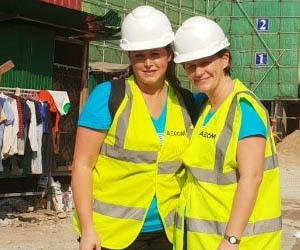 International Women’s Day is a focal point for AECOM, attracting a very high level of employee participation: more than 275 activities spanning 250 sites across the globe. AECOM achieved a perfect score on the Human Rights Campaign’s 2018 Corporate Equality Index (CEI), a national benchmarking tool on corporate policies and practices pertinent to lesbian, gay, bisexual, transgender and queer (LGBTQ) employees. 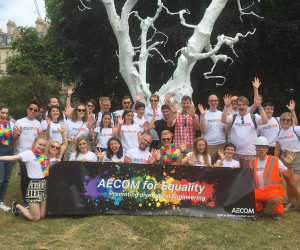 AECOM is one of only two engineering firms to receive this distinction, designating AECOM as a Best Place to Work for LGBTQ Equality. "Surrounding yourself with people who are just like you is the quickest way to inhibit creativity. You wind up breathing your own exhaust. At AECOM, in pursuing a culture of inclusion and diversity, we are fostering a place where the best and brightest can breathe deep and thrive," adds Michael. "Why? Because it’s good for our business. It’s great for our global clients who value our creative thinking to solve complex problems. And because it’s the right thing to do in promoting a culture that celebrates who we are, encourages collaboration and gives everyone the opportunity to do their best work." Looking for your next career chapter? Be inspired by the range of job opportunities with this top employer.